-- Dan's Hamburgers at Ben White and Manchaca (finally!) reopened. -- JuiceLand now offers online ordering for quick pick ups. -- Greenhouse Craft Food has opened in Round Rock, featuring a local artisan menu. -- Apothecary has a new executive chef, Albert Gonzalez, and has debuted a new seasonal menu. -- New on South Lamar, in the construction on either side of the Broken Spoke: Boardwalk Burger (now open) and Bruegger's Bagels (coming soon). -- Cooper's BBQ has announced plans to open an outlet at 217 Congress in the fall. -- The Omelettry has announced they've been priced out of their current location, and will look for a new one along Burnet Road. -- Vivo on Manor Road has closed, but say they want to find another location. -- The Tillamook Cheese VW Bus will be giving away samples at Hopdoddy on South Congress from 11am - 3pm on Friday, March 21st. They will also be offering free cheese slices on the Classic Burger all day. 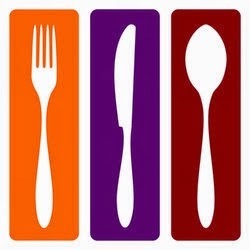 -- Foodways Texas will hold their fourth annual symposium entitled "Farm to Market" in Bryan-College Station, on March 20-22. From their press release: "Farm to Market 2014 will explore the past, present, and future of Texas agriculture and its intimate connection to Texas cultural history and identity....(the symposium) will be spent discussing Texas crops and crop history, feeding cities, innovative urban farming, rice history and current challenges, Texas grapefruit, the business of olive orchards, wine terroir, and much more." -- Salvation Pizza will celebrate their anniversary with a benefit; the Glimmer-versary event will be Saturday, March 29th from 12-4pm; proceeds will go to Glimmer of Hope, which strives to improve the circumstances of disadvantaged youth. -- Jester King Brewery is teaming up with Epicerie for their first ever beer brunch on Sunday, March 30th, at Epicere. 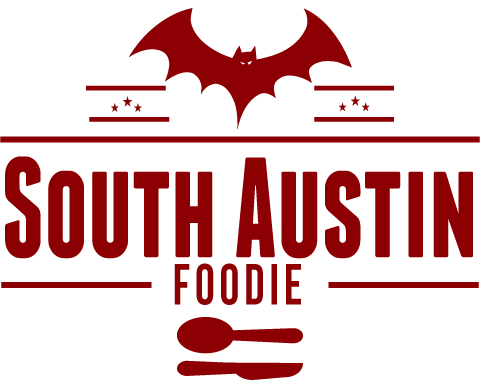 -- Scrumptious Chef will be hosting a Salsa Shootout on Saturday, April 5th from 6 - 8pm at Tamale House East. -- The third Vaca y Vino will be Sunday, April 6th 1-6 pm at Bridges Ranch in Wimberley. Tickets are $100-125, and will feature Argentinean-style celebration of beef, wine, and music, all while benefiting the Farm and Ranch Freedom Alliance. -- A new event space is opening at 1100 East 5th at Waller, Fair Market, is a partnership of several management, restaurant, and event production companies. With 16,000 square feet of indoor space, they can host a variety of events; see their website for getting rental quotes. 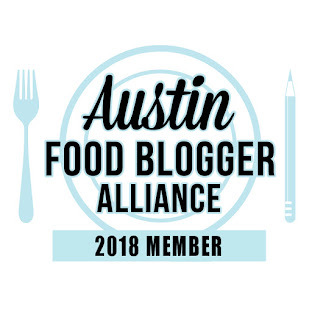 -- The Austin Food Blogger Alliance (of which I am a member) partnered with Citygram Magazine to present the annual City Guide to restaurants. My recent post on Regal Ravioli was my contribution to this year's effort. The entire City Guide can be viewed online here, or you can download the Citygram app if you're an Apple/iOS user. Love Juiceland - such a good way to start the day! I think their online ordering is a great plan!